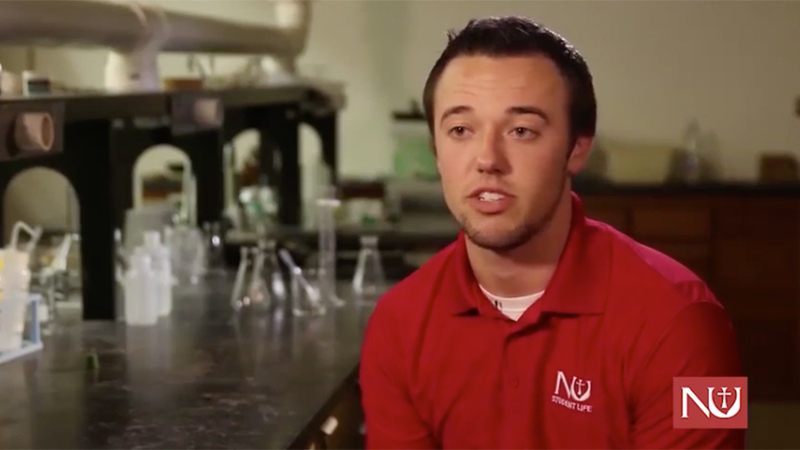 Experience for yourself how Newman University provides a Degree of Difference. Why get a degree from Newman? CollegeChoice.net ranked Newman University as the top college out of 21 other Kansas colleges. 95% of NU alumni report being employed or in grad school within 12 months of graduation. Newman was ranked as one of the best colleges in Kansas for the 2017 year. How Newman was able to provide me with a Degree of Difference. Check out the Newman's student-lead Youtube Channel - Newman 360FIVE! Hilarious skits, latest happenings, alter egos, and more! You probably have questions – maybe lots of questions. The best way to know if you fit with Newman is to visit our campus; walk our sidewalks, try our coffee, and feel what we’re about! It’s easy to visit, and we’re easy to get to! Get an inside look and see of what makes student life at Newman different than any other college experience.